If you have a little one who likes to be a ‘scary’ dinosaur, roaring all through the house, then you HAVE to check out the huge range of Jurassic Park toys which are about to hit stores. 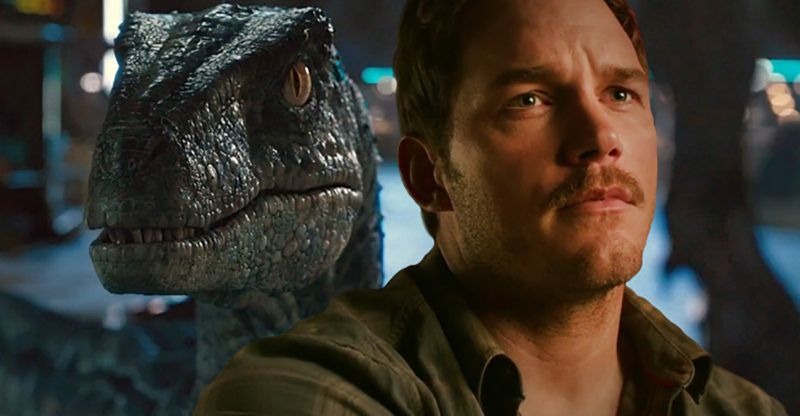 The latest movie in the series, Jurassic World: Fallen Kingdom, will arrive in cinemas in June, and the merchandise that comes beforehand promises to be roaring fun. You can choose from over 239 dinosaur products with figurines, play sets, books, plush toys, vehicles, sticker and activity books, costumes, playeontology kits, clothes, dino party packs and more all available for purchase. Your dino-addict will possibly have too much choice, so here is a taster of what’s to come. Beware, the dinosaurs are coming! Your little one will be in make-believe heaven with these dino figurines and action figures. There are over 70 to collect! 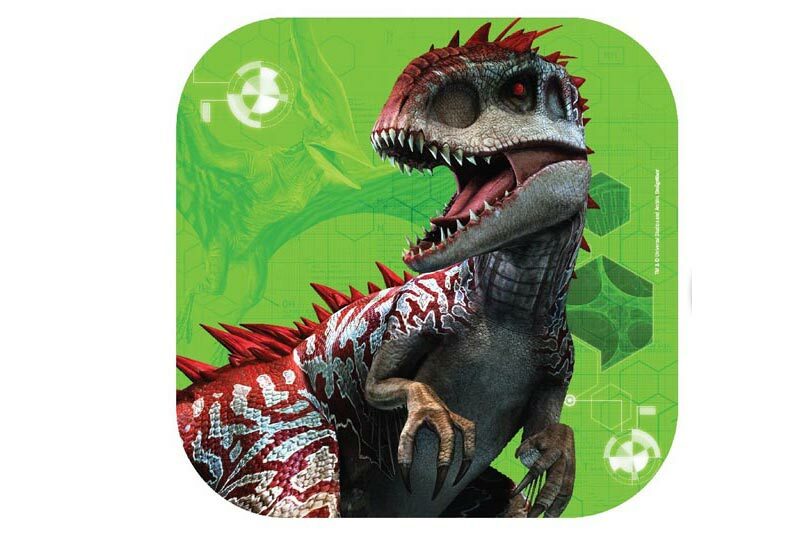 Included in the huge range is an ‘attack pack’ that features dinosaurs who are known to herd, hunt and attack in packs. Each dinosaur figure has five points of articulation for little fingers to move about. If your little one is into constructing Lego as much as he’s into dinosaurs, then all his Christmases are about to come at once. 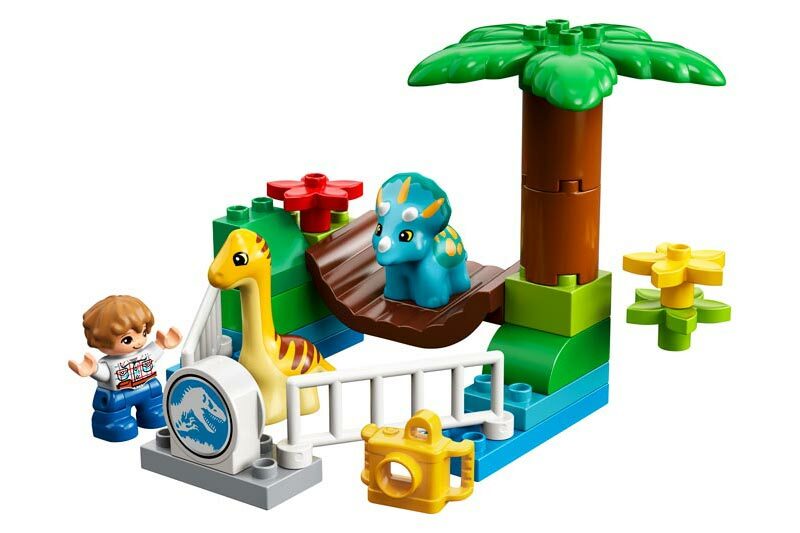 The Jurassic World-themed sets will be available in Lego, Lego Juniors and Lego Duplo, as well as a Lego Brickheadz. Better get collecting! If you use stickers for bribery then this is about to make your life a little easier. 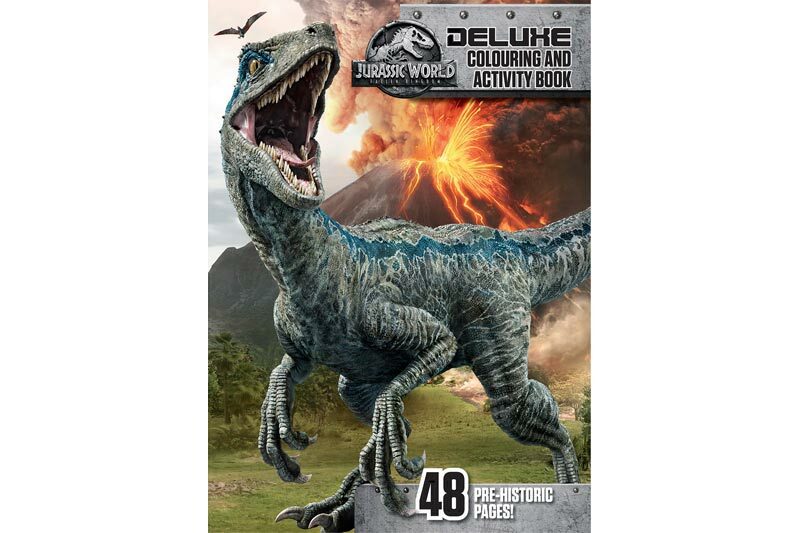 Scholastic will be bringing out a new Jurassic World: Fallen Kingdom range of cool sticker books, colouring and activity books. In case your little one isn’t obsessed enough, you can also throw him a Jurassic World: Fallen Kingdom birthday party this year. The party range includes dino plates, cups, loot bags, napkins as well as a ‘pin the tail on the dinosaur’ game. Fun! 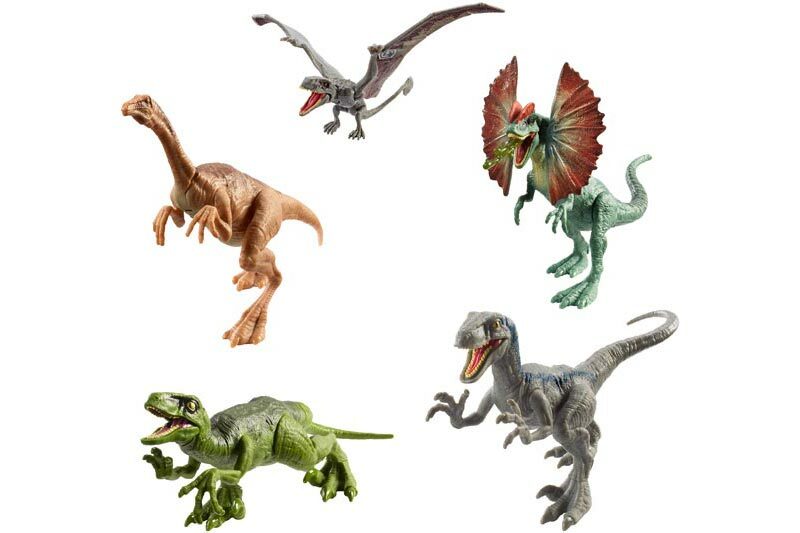 The full Jurassic World: Fallen Kingdom range will be available at Big W, Kmart, Target, Toys ‘R Us and Myer from April 16.